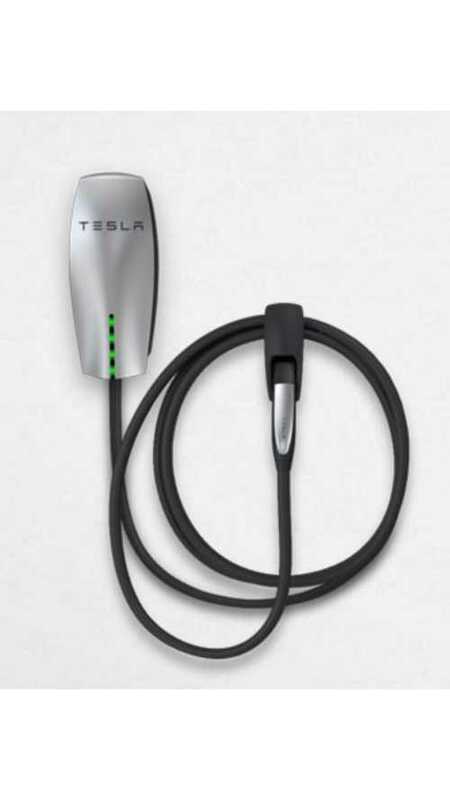 Ending out 2014, there are now approximately 500 public HPWC chargers across the U.S. marked as "destination" chargers for Tesla Model S owners. This builds upon Tesla's growing Supercharger network. These HPWC units, most of which are located at hotels and high traffic places of interest, provide a Model S with up to an additional 58 miles of range in just one hour. 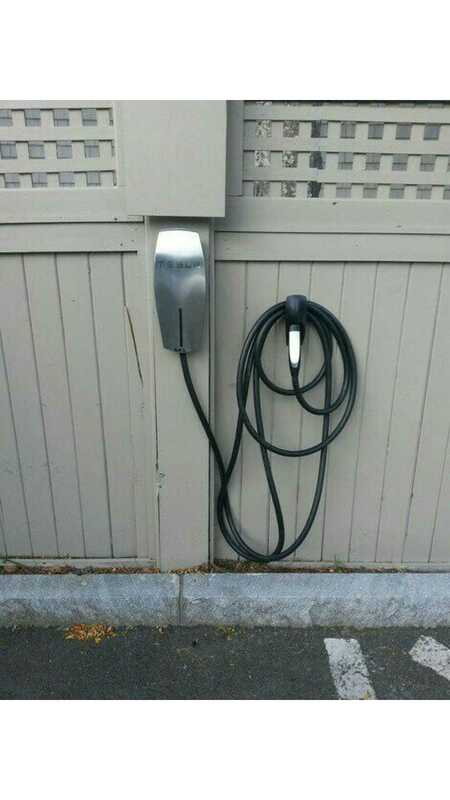 -Marcus® Hotels & Resorts, a division of The Marcus Corporation, is excited to announce the installation of Tesla High Power Charging Stations at the majority of its owned and managed properties across the United States. The Tesla charging stations will provide a convenient and fast charging solution for Tesla Model S owners staying at a Marcus Hotels & Resorts property during the busy summer travel season. “We are always finding new ways to enhance our guests’ overall experience. By combining the leading-edge technology and the forward-thinking of Tesla with our commitment to providing an exceptional experience for our guests, we now have the ability to offer a high-tech, eco-friendly solution for Model S owners traveling this summer,” said Brian Burton, vice president, revenue generation for Marcus Hotels & Resorts. “Imagine the ability to travel across the country using only our hotels’ connectors and Tesla’s growing infrastructure of Superchargers. Tesla customers can go from Los Angeles to Las Vegas, Minneapolis to Madison, Lake Geneva to Milwaukee, and Chicago to Atlanta. Owners driving all day can stop at one of our hotels to recharge overnight and be on their way again in the morning. Or, guests can charge their car for a few hours, while enjoying a drink or bite to eat in our popular lounges and restaurants while they wait. Driving a luxury car deserves a luxury experience, and we are pleased to provide that high quality experience to Tesla owners. It’s a win-win for everyone,” added Burton.